Daytona Tamworth’s new InKart Championship for 2018-2019 races off the grid next Sunday (2nd September 2018). 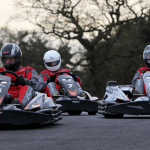 Our new 11 round championship offers Cadets, Juniors and Seniors the chance to race in a professionally-run, exciting race series without any of the hassle or expense of owning your own kart. The Cadets, Juniors and DMAX-GT Championship Round comprise Practice laps, two 10 minute heats and a 15 minute final each month. The Sodi Endurance Championship is open to individuals or teams of two drivers and rounds start with a 20 minute qualifying session followed by a 60 minute race with one mandatory pit stop. The Cadet Class is open to any drivers aged 8 and over who have graduated from Daytona’s One Day Race School at any of our circuits. The Junior Class is open to Race School graduates aged 12 and over. The Sodi Endurance championship is open to any driver aged 14 and over. 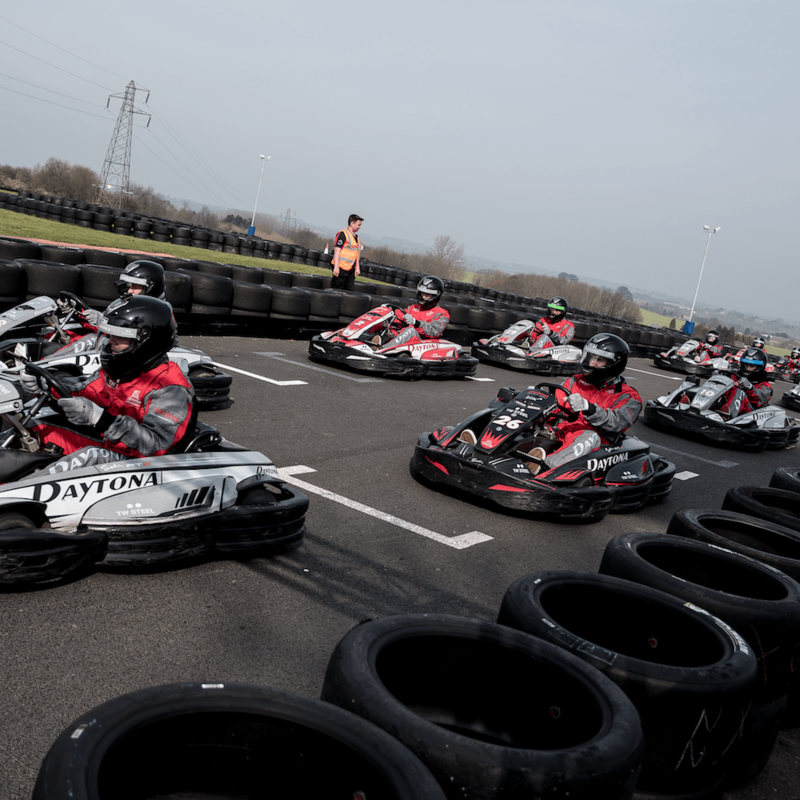 The DMAX-GT class is only open to experienced drivers aged 16 and over. Entry to the Daytona Tamworth costs just £70 inc VAT for Cadets and Juniors, £80 inc VAT for SODI Endurance and £100 inc VAT for DMAX-GT. Entry fees include everything needed to race. *The Sodi Endurance Championship Rounds 2 and 9 are held on Saturdays. All other rounds and races are on the first Sunday of each month.